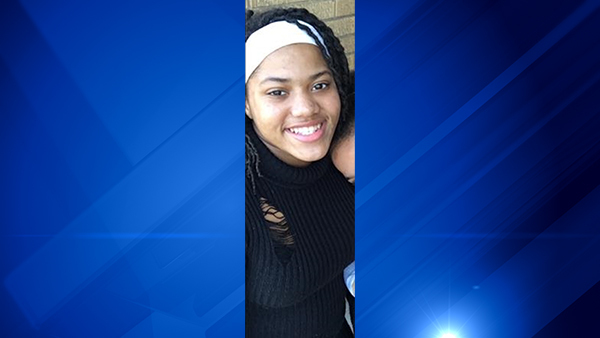 CHICAGO (WLS) -- Chicago police are looking for a 12-year-old girl who has been missing from the city's Grand Crossing neighborhood since Monday morning. Police said Tania Y. Smith-White was dropped off at school in the 1010-block of East 72nd Street by her mother at 7:30 a.m.
She is described as an African American girl, 5 ft. 3 in. tall, 130 lbs., with brown eyes and black hair in box braids. She was last seen wearing a green school polo shirt with Gary Comer Middle School on the chest and khaki pants. If you have any information about her whereabouts or if you have seen her, contact Area Central SVU at 312-747-8380.